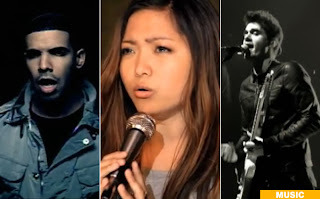 Charice is again featured in New York Post for her international launching of music video "Pyrmid" together Drake and John Mayers. It was also the New York Post who named her as a new "Pop Princess." Pyrmid video which was uploaded in Youtube have been viewed 2 million times. Charice is busy working for the release of her first international album, Charice: A star is born.